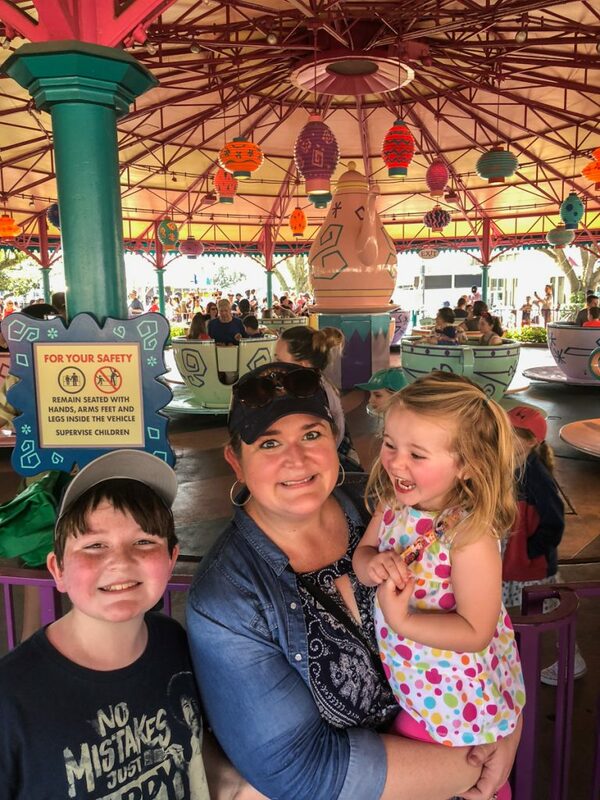 We just returned from an AWESOME trip to Orlando where we visited both Disney World and Universal Studios with the kids. Since time and money are in limited supply, we tried to plan this trip as efficiently as possible. Garrett had a four-day weekend out of school over President’s day, so we took advantage of that and spent four nights in Orlando. I really tried to do my research and stick to a budget on this trip. In the past, we have spent WAY too much money on Disney vacations, so this time I was determined to stay within a reasonable budget. 1. Stay at a resort off-site. When we go to Disney we do not stay in a Disney property because I am a cheapskate and cannot justify spending that kind of cash on a hotel room. For our past three Disney trips, we have stayed at Wyndham Bonnet Creek resort, which is right down the street from Disney Springs. It’s probably the closest resort to all the Disney parks that is not actually owned by Disney. Be warned–it is a time-share property so be prepared for them to hit you up to take a tour to buy one of their condos. Just say “My name is NO. My sign is NO, my number is NO.” and they will leave you alone about it. 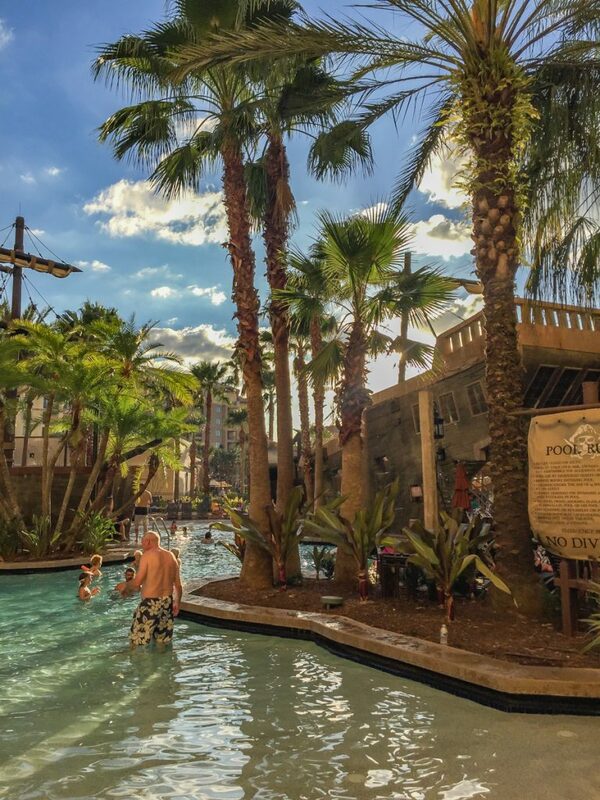 The resort is awesome with tons of activities for the kids including daily ice cream sundaes served by the lazy river, a putt-putt golf course and a fun waterslide at the pirate ship pool in Tower 6. We could easily spend a whole day at the resort enjoying all the free amenities, which is a great thing to plan as a mid-week refresher when everyone is getting super tired and cranky. 2. Cook meals in the condo. The other reason I like to stay at Bonnet Creek? We can get a HUGE two bedroom condo with a full kitchen and living area for about half the price of a Disney hotel room. Since we have a full kitchen, I can go shopping and buy enough food for all of our snacks, breakfasts and dinners, which saves us a ton of money on food for the vacation. Some folks like to use a grocery delivery service like Shipt or Publix but I just stopped by Super Walmart off of Turkey Lake Road which was only a few minutes from our resort. We carried snacks and frozen bottles of water with us every day instead of dropping a ton of cash on park food. This is a really great money-saving tip if you’re planning a Disney vacation. 3. Uber or Lyft all the way- from the airport and to each park. We learned this the hard way. Since we were going to be doing both Universal and Disney World, I rented us a car to get around easier. This was a mistake. We learned that in addition to the rental car fees and gas, we also had to pay for parking each day at the parks. Parking costs between $20-$40 per day, and you still have to walk what feels like miles from the parking lots just to get to the front gate. Alternatively, we could call an Uber that arrived within about 7 minutes in front of our hotel door and dropped us off right at the front gates for just about $11-$17 one way. It’s way cheaper and more convenient to just Uber it the entire time. The only downside of this –with a toddler there is usually no car seat so you have to hold the kids in your lap for the ride. You might want to wait until the kids are older to do this so you don’t break any laws or risk any lives like we did. Alternatively, there is a shuttle that departs from the condo where we stayed that goes to all the parks. But you have to ride the entire loop to get to your destination and there is a fee to ride. Also, Disney just announced their own version of Lyft called Minnie Vans which have two car seats installed already, but currently they are only available for folks staying at two of the Disney resorts. Maybe in the future they will be available anywhere on the property. 4. Shop for Disney souvenirs before the trip begins. You’re gonna need a bag of tricks for airplane or car ride anyway, so head to your local Dollar store and pick up some cheapo Disney themed items before you ever leave the house. Dollar General has a BUNCH of cute Disney-themed items that are super cheap compared to what you’ll pay inside the park You are going to get the exact same quality of stuff but you’ll pay a fraction of the price if you get it at home. Just hide it in your backpack and whip it out when the kids are begging for the toys from the vending carts. They will never know the difference. 5. Buy prepaid Disney Gift Cards with a Target Red Card and save 5% upfront. This brilliant idea is courtesy of my husband’s coworker Tamara. She told us to buy prepaid Disney gift cards with our Target Red Card and save 5% right off the bat. This also helps budget for the trip, because you can tell your child that they only have $50 (or whatever denomination you want) to spend on the trip. Once the card is empty they are out of spending money. I love this idea for saving money and staying on budget! If you don’t already have one, you can sign up for a Target Red Card here. 6. Pack your own snacks and drinks. Food and drink prices are BY FAR the fastest way to run up the credit cards on a Disney vacation. Here’s how to save big on refreshments. You can take any amount of food or drink into Disney, so we pack a big bag with snacks like granola bars, nuts, crackers, beef jerky or fruit. Freeze water bottles and yogurt tubes overnight and pack them inside a soft-sided cooler to keep the other foods chilled. Then find a shady spot to sit and rest and have a snack or picnic lunch as the kids get tired and hungry. 7. Eat Kids Meals to save $$$. Even with all those snacks, there were still times when we ate lunch in the park. But instead of buying full-size meals, we bought kids meals instead. And not just for the kids–I mean the adults, too. We found that the kid-sized portions were plenty for us, plus a lot of the kid’s meals come with a side of fruit, a cookie and a bottle of water, which was more than enough for us to eat and they cost way less than the adult servings. 8. Get free cups of water. Just walk up to any beverage vendor in the park and ask for a cup of water and they will give it to you free of charge. Remember to ask for a cup, not a bottle. It’s totally free! 9. Don’t buy a photo pass. 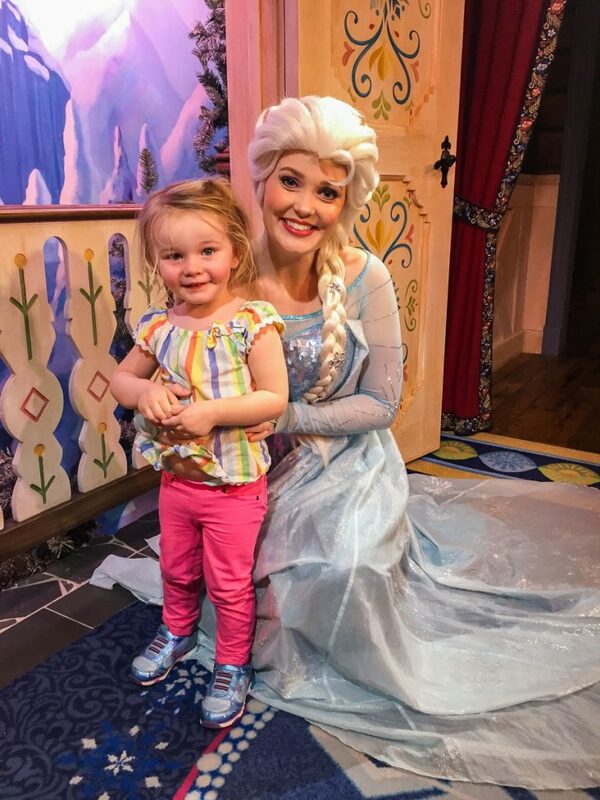 When you meet a character, just hand your iPhone to the photographer’s assistant and they will take a picture of your family free of charge. There’s really no need to buy the photo passes if you do this. If there is a screaming roller coaster photo that cracks you up, snap a picture of the screen with your camera. Because let’s face it– you’re not gonna frame a pic of you screaming your head off and hang it on the mantel, so it doesn’t have to be great quality. 10. Get a free Celebration/ Birthday/ First-time button at any store’s cash register. If you’re celebrating something at Disney, be sure to pick up your free button to wear. My son wore his birthday button, which got him a “Happy Birthday!” wish from every single park worker, as well as a free cookie and a birthday song from the waitresses in Adventureland. That was a nice little bonus. 11. If flying, buy EarPlanes for kids with ear issues before you go. My son has had 2 sets of tubes and still has major pain issues with his ears when he flies. My husband and mother-in-law both experience this as well so it’s kind of hereditary I think. We have found that using EarPlanes helps alleviate the pain and pressure, but they cost a bundle at the airport. Be sure to buy these before you go to save some cash. Here is a 3-pack for less than $15. 12. Plan your Trip on Value Dates. Disney ticket prices are not created equal. Did you know there are Peak, Regular and Value ticket prices? If you are able to plan your trip during the Value ticket dates, you can potentially save a LOT of money on tickets. The Value ticket dates are obviously set during times when kids are in school and not anywhere near a popular vacation time of year. You can see here that the dates in green are Value dates- all mid-week and mostly during winter months after the holidays are over (and oddly, September) If you are able to visit during these times, you’ll also get the MUCH added bonus of having lower crowds to deal with which means shorter wait times on rides. This is a win/win situation. 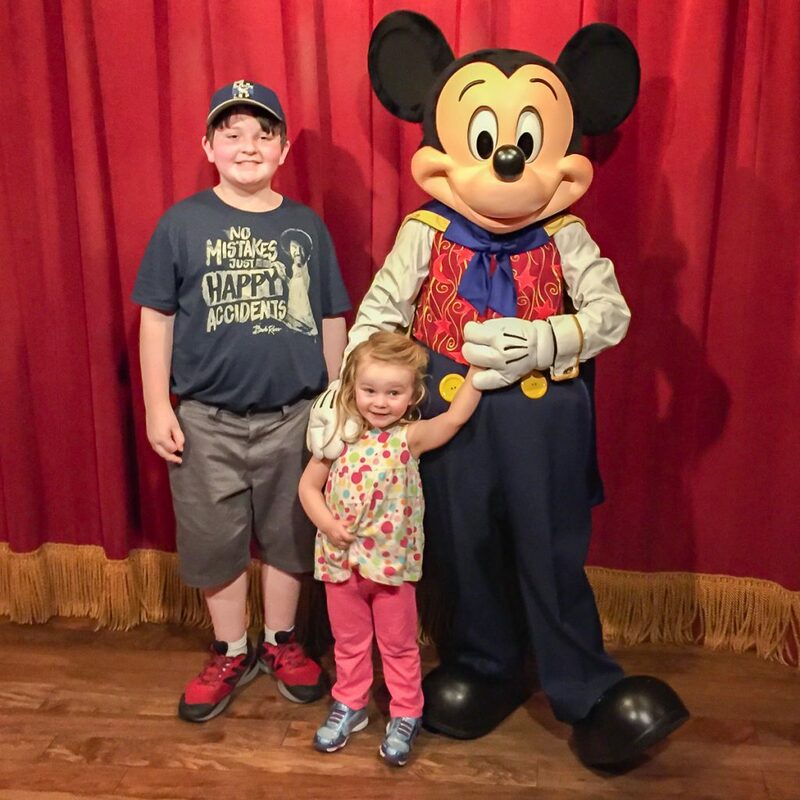 Those are just a few of my ideas for saving money when planning a Disney World family vacation. What do you guys do to save money when you plan a trip like this? Do you have any ideas that I haven’t mentioned? If so, please share them down in the comments. 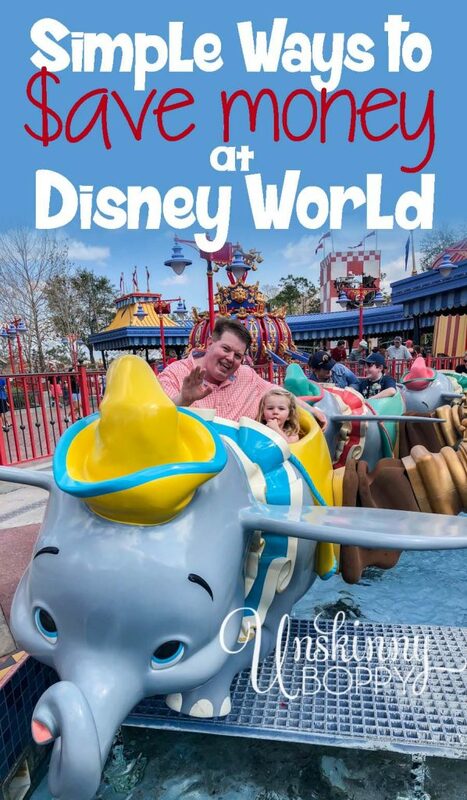 I have to add this disclaimer before I go– Since I’ve had this blog up and running for so long and have written about several of our past vacations, I reached out to WDW for some media passes and they actually gave me two free park-hopper passes for a day at the parks! Woot!! That little tidbit of money-saving information alone might be worth starting a blog for some of you Disney-crazed folks out there! 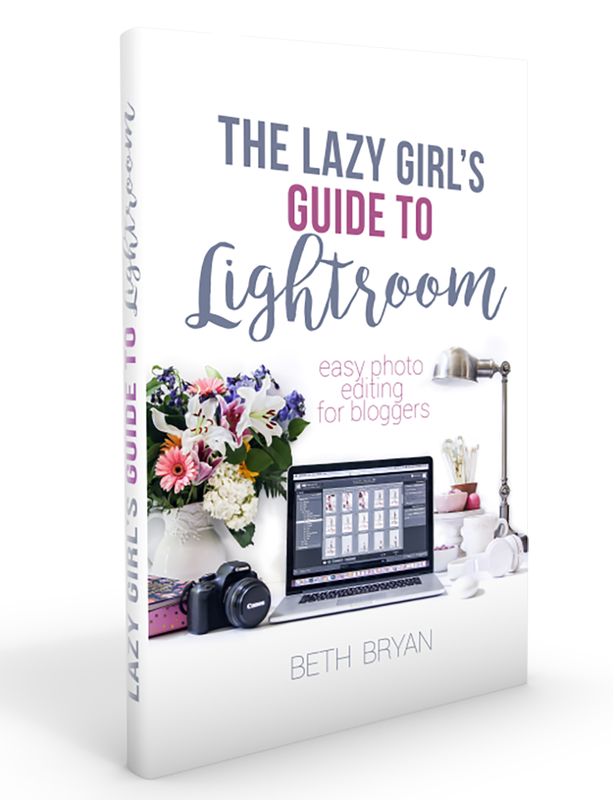 😉 Get to blogging and start saving money, my friends. Disclosure: One day of my vacation was sponsored by Walt Disney World. All opinions are my own. Thanks for the tips, Beth! I’ll have to pick your brain about the wonderful world of Harry Potter because I see that trip in our future soon!